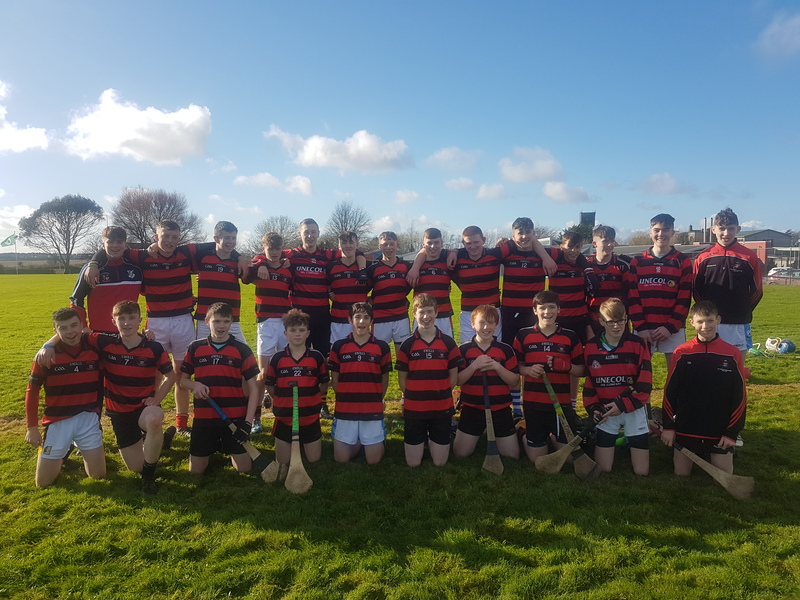 Junior Hurling | Coláiste Éamann Rís, Callan, Co. Kilkenny. CER Junior Hurlers continued their good form with a win against Ramsgrange down in Wexford. Led by captain Rob Culleton, every player contributed to a solid win on a scoreline of 1.10 to 1.7. Next week brings a new challenge against Bagnelstown in the Leinster Semi Final. We wish the team and mentors all the best.